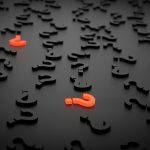 In the process of estate planning you will inevitably hear the word “probate” so we would like to explain a little bit about it. A lot of people think that a last will is a document that is just passed around among family members. But your will actually must be found valid by the probate court, and interested parties can step forward to challenge the will in court. 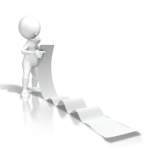 During probate, creditors and claimants can also come forward seeking satisfaction. Once a will is accepted by the court, the executor must inventory the assets and prepare them for distribution to the beneficiaries of the estate. This has the potential to take a considerable amount of time. Exactly how long it will take depends on the complexity of the case, but in some cases it can take years. 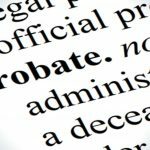 Probate can also be expensive. Court costs and various professional fees can come into play. 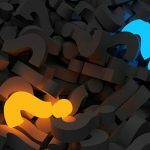 In the end, probate expenses can potentially wind up consuming a considerable portion of your estate, and this is money that could have otherwise been put to good use by your loved ones. 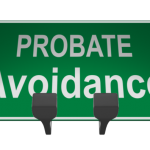 Fortunately, there are strategies to avoid probate. 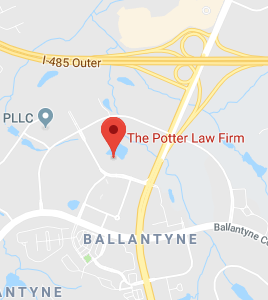 If you would like to explore them in depth, take action to arrange for a consultation with a licensed Ashland, KY estate planning lawyer. Your attorney will gain an understanding of your wishes, evaluate your assets, and guide you in the right direction.